import the Luxury! Get our rich New York Coffee flavor wherever you live. 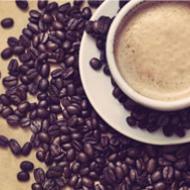 Make this great tasting coffee the house blend at your house. Send a gift to a friend or neighbor that's moved away. 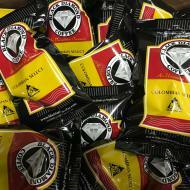 Great tasting Black Diamond Coffee, the richer morning grind has been powering our side of New York since 1981. It's that deep, rich flavor you'll never forget. 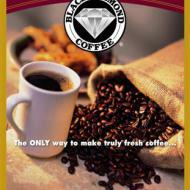 Black Diamond Coffee makes holiday giving a breeze. Our great tasting coffee is available for direct purchase right here. Take advantage of fixed price shipping - Only $5.00 for any quantity shipped anywhere in the continental USA. Carefully blended from only the finest hand-picked estate-grown Arabica beans, then slow roasted to the peak of perfection. The finest hand picked coffee, naturally decaffeinated to be 99.7% Caffeine Free. Rich in flavor. You won't believe its decaffeinated! 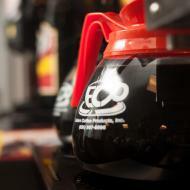 Our fine 100% Arabica Coffee with just the right amount of flavoring. Packed 24 pre-ground packages per case. Each package makes 1 pot. 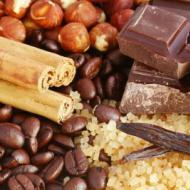 Our fine 100% Arabica Coffee with just the right amount of flavoring. Packed fresh for you in 2.5 pound sealed packages.